This is a list for the adventurers. The snowflake surfers. Year-round movers. Fitness fanatics and exercise enthusiasts. We all have these active folks on our holiday gift-buying list. Retail stores across Northern Michigan helped us weigh in on 10 must-have local holiday gifts to keep everyone moving this winter. First on our list is something obvious, yet essential. Long walks through mountains of snow are made easier thanks to a solid pair of snowshoes. “Snowshoeing is a great way to get outside in the snow this winter!” says Backcountry North’s Rion Nunez. “The MSR Lightning Ascents provide a lightweight solution with 360 degrees of traction that is built right into the frame. 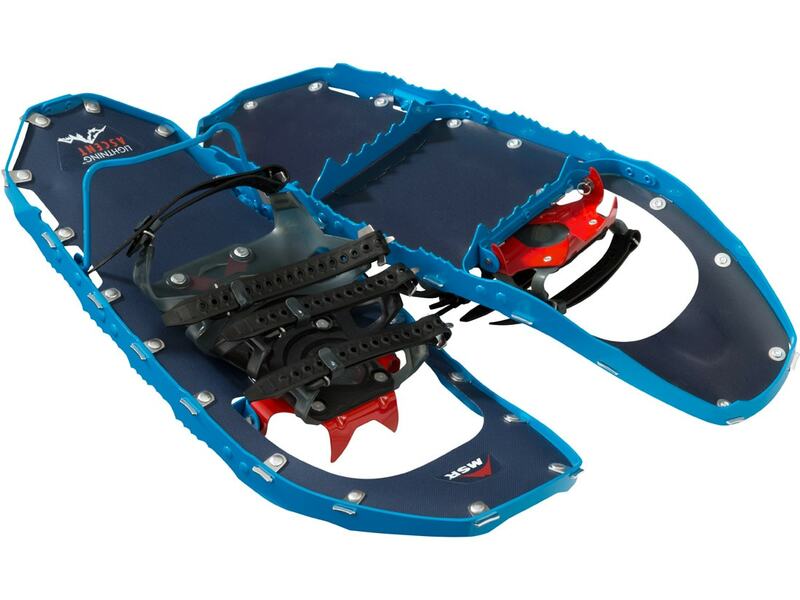 They can also be adapted to all conditions with the addition of 5-inch tails for more flotation.” Bonus: The $299.99 snowshoes are available in different sizes for both men and women. 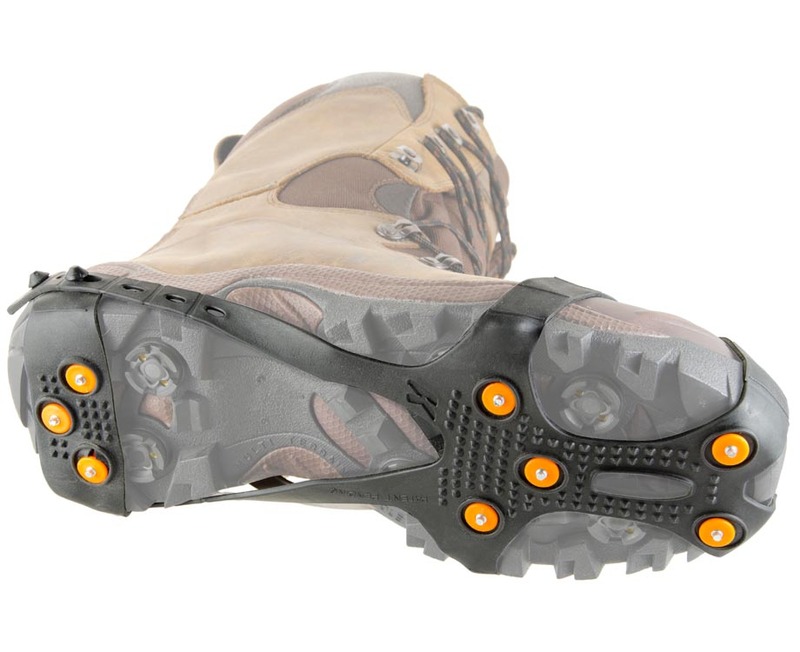 Buy a pair of ice cleats for yourself and take your pup outside for a walk this winter. But don’t forget to protect his paws, too! Ruff Life Pet Outfitters in Petoskey has a line of boots for man’s best friend, including $75 Ruffwear Grip Trex. These boots are made for a variety of terrains “for dogs who hike, bike, run, or explore the great outdoors with their humans,” according to rufflifepet.com. Looking for a gift for your bike-loving fitness friend? 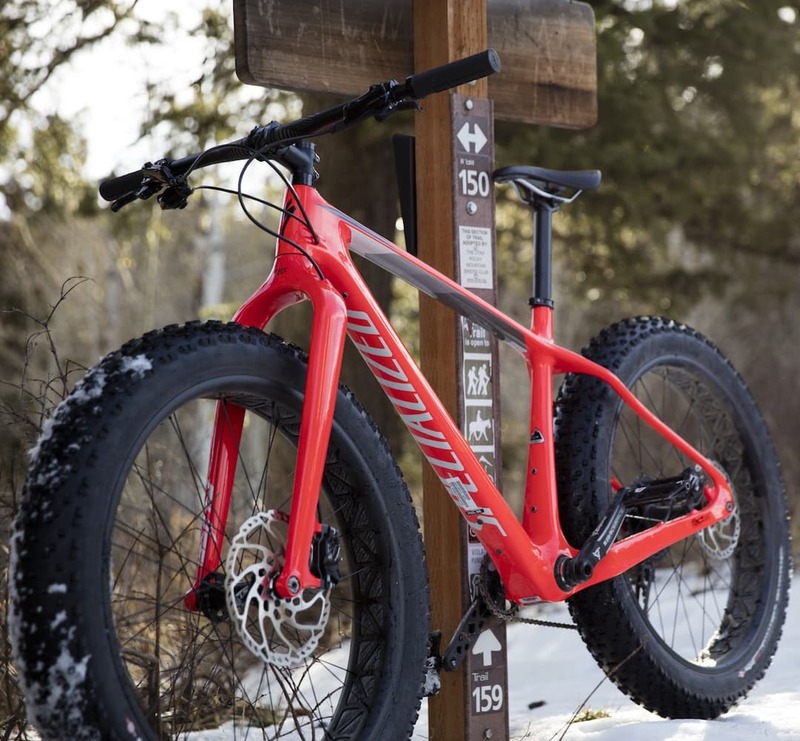 The fat tire bike trend continues to grow, and “there is no doubt a fat bike would be a great gift for anyone who likes bikes or enjoys exploring outdoors,” says McLain Cycle’s Kris McLain. Give the gift a “try before you buy” and rent a bike first—you can rent a bike for 24 hours for just $25. (Renting a bike for a friend is also a great gift! Rent two bikes and explore these trails together.) Once you’re hooked on these tires that travel through sand, dirt, and snow, McLain Cycle sells specialized fat tire bikes for the whole family. Snag a NMMBA Fat Bike Grooming Bag at Suttons Bay Bikes. “$60 goes to support grooming of our awesome winter trails,” says Nick Wierzba of Suttons Bay Bikes. 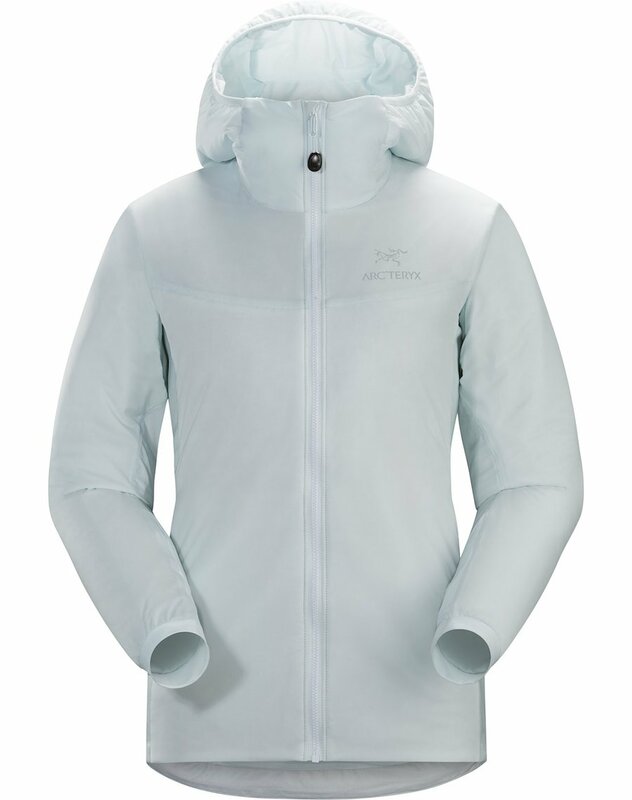 Keeping in mind the power of layers for venturing our Michigan outdoors, Rion Nunez at Backcountry North recommends the Arc’teryx Atom LT Hoody, $259, as it “layers nicely when the temperature really drops.” Another way to give the gift of warmth is with a Suttons Bay Bikes Winter Jersey for $115. And don’t forget it’s possible to stay active this winter without heading out into the snowy wonderland! Invest in a one-year unlimited yoga membership for $119 a month, or a 3-class package for $85 at Yen Yoga in downtown Traverse City. You can also gift a sharp golf game with an hour at Traverse City Golf Center’s 4,500-square-foot indoor golf facility. Infrared and video monitoring technology, plus a full-swing golf simulator with instant swing feedback, will have you in mid-season form before spring arrives. And yes, they even have indoor golf winter leagues for $15 a person weekly. Whether exercising indoors or outdoors this winter, the last item on our local holiday gift list comes from Cadillac. 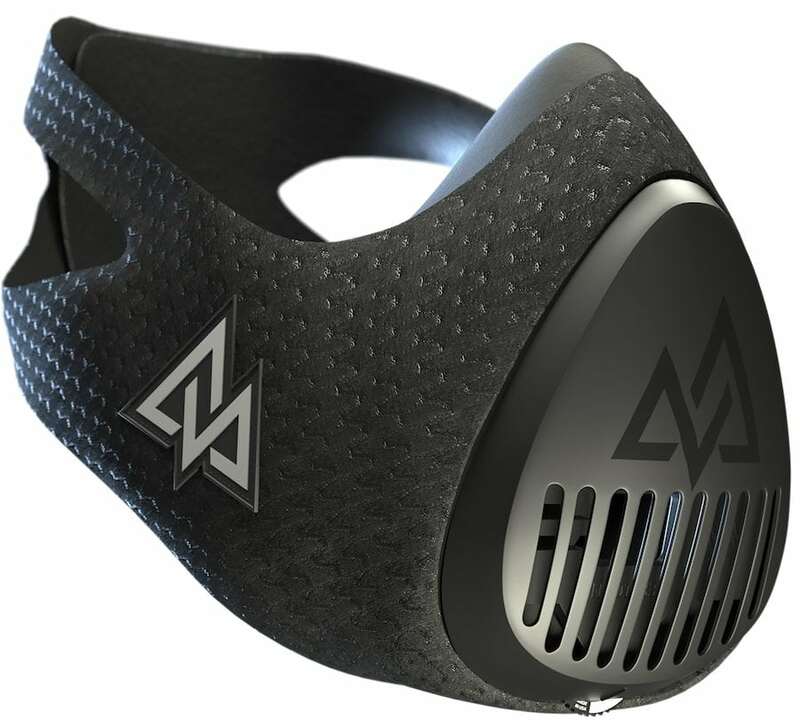 The innovative company Training Mask has created a line of masks that support respiratory conditioning for exercise and sport. For $89.99, “performance breathing with the TrainingMask 3.0® makes your respiratory muscles stronger and more efficient; this gives you access to unparalleled workout stamina, endurance, and recovery,” according to their website.